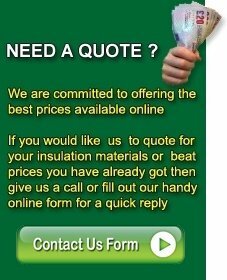 Insulation Warehouse are suppliers of a large variety of Insulation Materials at very affordable discounted prices across the UK , This can be in almost any quantity and quite often without any delivery charges. So if you wish to buy Insulation Materials please contact our sales office where we will happily service your requirements. If you are looking for suppliers for your Selfbuild or DIY project whether large or small, give our friendly and professional sales staff a call. Alternatively you can E-Mail your enquiry which will receive our immediate attention. Try us now and save time and money.